Whilst in London you need to avoid enemy surveillance, whilst on our tour you will learn about the fascinating and intriguing stories and facts about espionage in London. Touching on the early roman city of Londinium, through to the Cold War with the KGB and todays sophisticated electronic surveillance which monitors your every move. 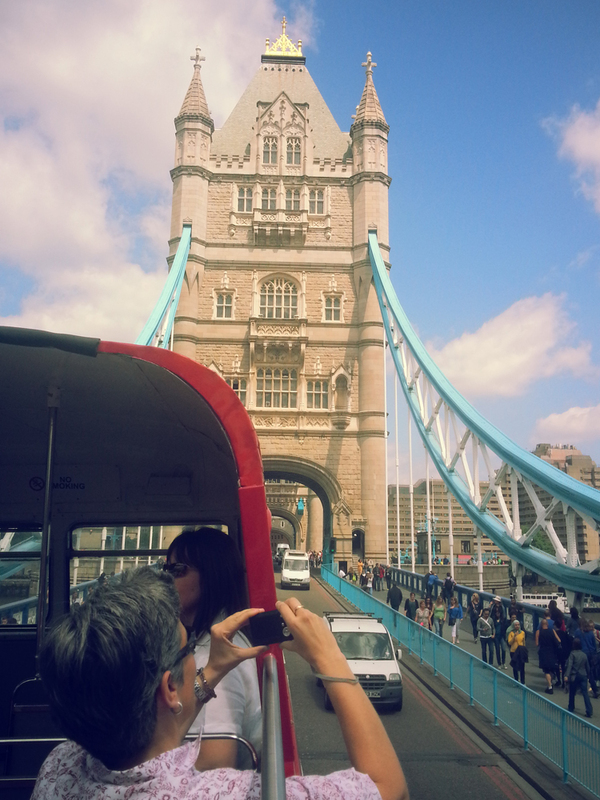 We offer you much more than a traditional sightseeing tour of London. Discover the secrets of the London streets. Discover the stories behind the famous landmarks. Have you got what it takes to become a spy? Whilst on board our tour bus you will need to blend in. There is a Junior Spy Challenge to keep the children alert and entertained and a Spy Code to break also. 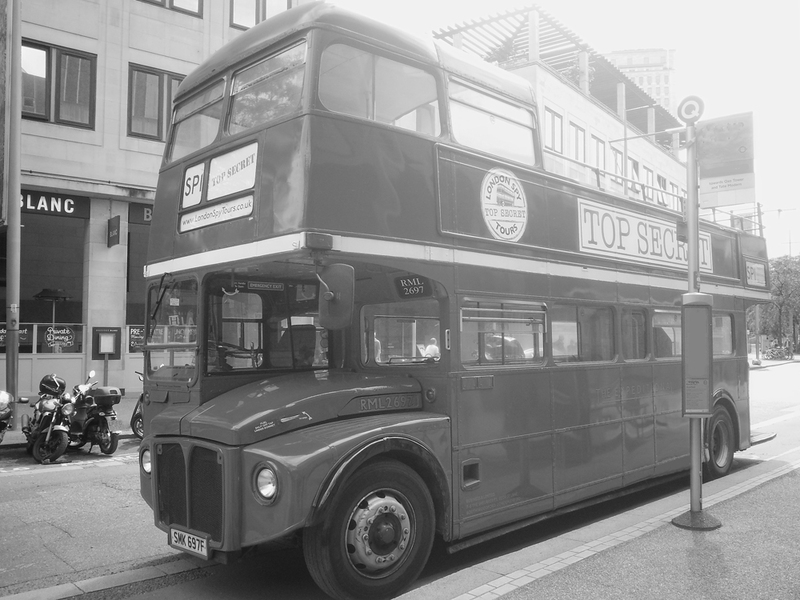 We began our Spy tour of London covering all of central Londons key sights, the guide was very knowledgable pointing out all the sights and letting us into the secrets of Londons undercover spy world through out the ages. Asset - A clandestine source, usually an agent. Controller - Also known as a handle. Person in charge of running agents. Cover Story - The occupation or purpose of an agent. In keeping with an agents background and presence in the target area. Double Agent - A spy who pretends to be working for one country, but in fact works for their enemy. Front - Usually a legitimate business operation used to cover the actions and activities of an agency. Triple Agent - A spy who pretends to be a double agent for one side, but is in fact a double agent for the other.